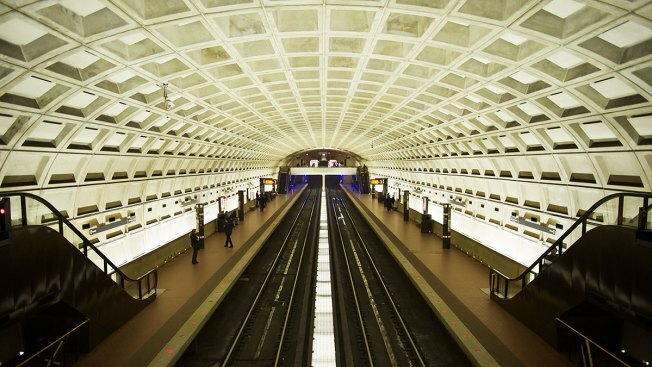 Metro reconstruction work this weekend will affect four lines throughout the weekend of May 2-4. On the Blue, Yellow, and Green lines, trains will run on regular intervals at all stations, except for Greenbelt on Saturday only. Although there was a scheduled closure of the Greenbelt station for the entire weekend, it has been cancelled due to the substantial amount of rainfall earlier this week. Green Line trains will operate on normal intervals between Greenbelt and Branch Avenue. Red Line trains are scheduled to run every 20 minutes between Shady Grove and Glenmont, but extra trains will run between Shady Grove and NoMa-Gallaudet during daytime hours. The service adjustments will begin 10 p.m. Friday and continue through closing on Sunday.